From adorable puppies to horses, exotic iguanas, and everything in between, there is a pet for everyone, and they manage to find a way into our hearts! Finding the right place to trust and help you take care of your beloved pets can be difficult. Luckily though, whether you are looking for someone to care for your furry friend while you are out of town or gifts to spoil them with, the area has many resources! Style invites you to take a moment to hear from some of the region’s finest in pet care! WAGGER’S pet store offers a wide variety of brand name pet foods, treats, toys, and supplies for dogs & cats. Our customers can rely on us to provide quality pet foods and products that allow them to shop with confidence for their pet(s). Visit our website at waggerpetspa.com to learn more! Many of us view are pets as members of the family. California law allows for the creation of a Trust for the care of an animal, however, there are simpler ways to assure your pets are cared for after you pass away. Not everyone needs a Pet Trust the likes of Leona Helmsley or Doris Duke. 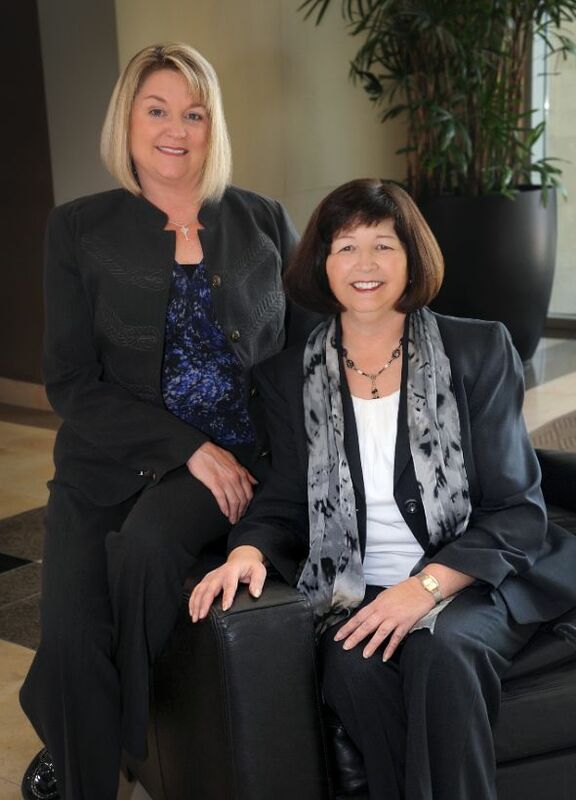 Attorney Colleen Watters is passionate about pets. Schedule an appointment today to meet with Colleen and discuss your estate planning needs to encompass your entire family, pets included. A warm thank you from all of us at the Cat Clinic of Folsom to our past and present clients for all of the support you have shown us over the years. 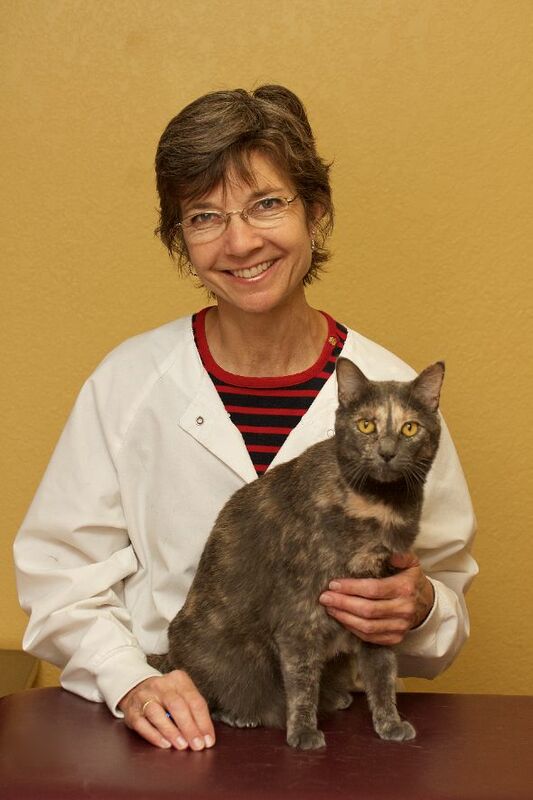 We treasure your friendship and look forward to continue caring for your feline family members. Every dog deserves to be healthy and clean! Our passion at Mud to Suds is supporting the wellness of your furry friend. 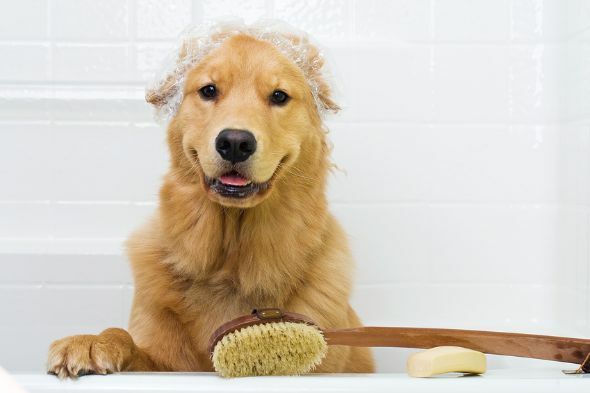 We offer custom self-bathing stations and professional grooming services as well as a wellness shop full of quality items to help keep your pet happy and healthy. $5 off groom or $3 off bath services thru October when you mention Style Magazine.